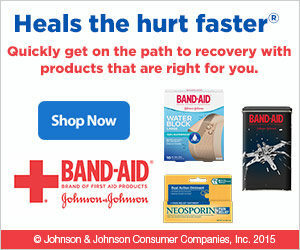 There are at least 46.5 million surgical procedures done annually in the United States alone, and each one involves the use of a number of medical devices and tools that make contact with the patient’s tissue. Each one of these tools need to be sterilized with the use of some speacial device in order to lessen the risk of infection and further complication on the patient. 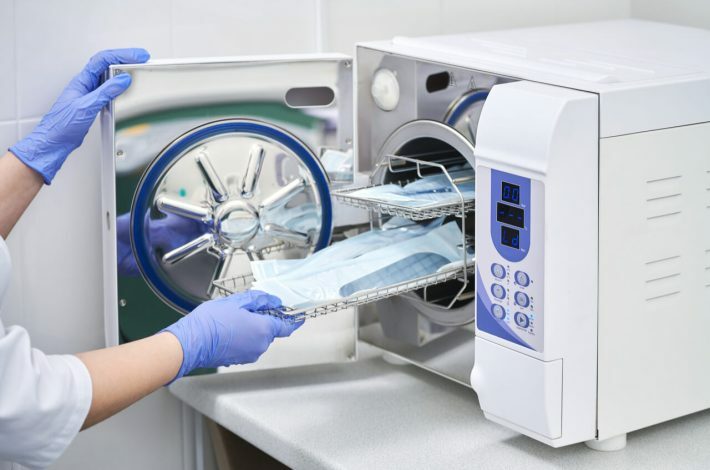 To see a wide range of devices for proper sterile processing, visit https://www.melagautoclave.com.au . 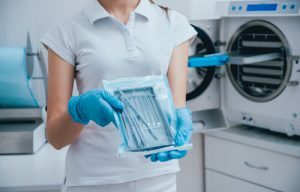 A proper sterilization process not only has the potential to prevent medical issues with the patient itself, it also prevents the risk of person to person infections. Reliable sterile processing usually involves the use of various sterilizing agents. These sterilizing agents are required to make contact with the entire surface of any medical tool to be effective. The amount of time involved in the sterilization is also critical. Here are a few ways medical tools are sterilized. This process involves making use of heated water vapor to eliminate harmful microorganisms. While heated water itself isn’t enough to sterilize the tools adequately, adding pressure into the mix will be enough to destroy microbial life. It’s known that no microbial life can withstand steam at 250 F or 120 C.
Sterile processing with dry heat involves making use of heated gas to sterilize an item. This process is commonly used on petroleum products and powders. The proper sterilization and disinfection of medical items ensures that the procedures they are involved in go by without a hitch. The failure to do so have been known to cause outbreaks in the past. Responsible handling of tools and maintaining a sterile environment will lead to a healthier environment not just to patients, but also to healthcare professionals.